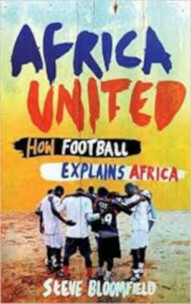 Steve Bloomfield’s wide-ranging and incisive book investigates Africa’s love of football, its increasing global influence, the build-up to the 2010 World Cup itself and the social and political backdrop to the greatest show on earth. First published by Canongate in 2010. ‘A very absorbing, insightful book’.